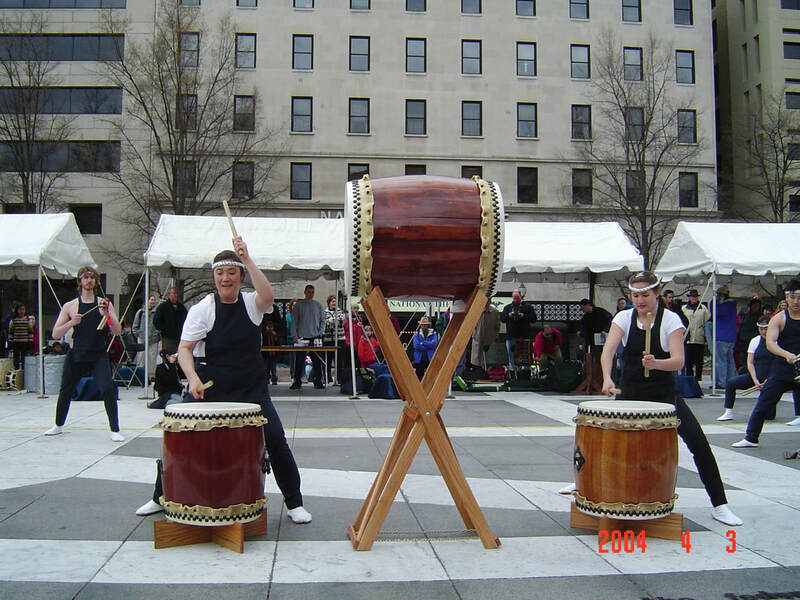 The song Chemistry was written by Nen Daiko member Greg Nakamura in winter 2000. The title refers to the chemistry between performers. Chemistry was written to showcase the improvisational chemistry between two soloists, Kevin Vines and Greg Nakamura. 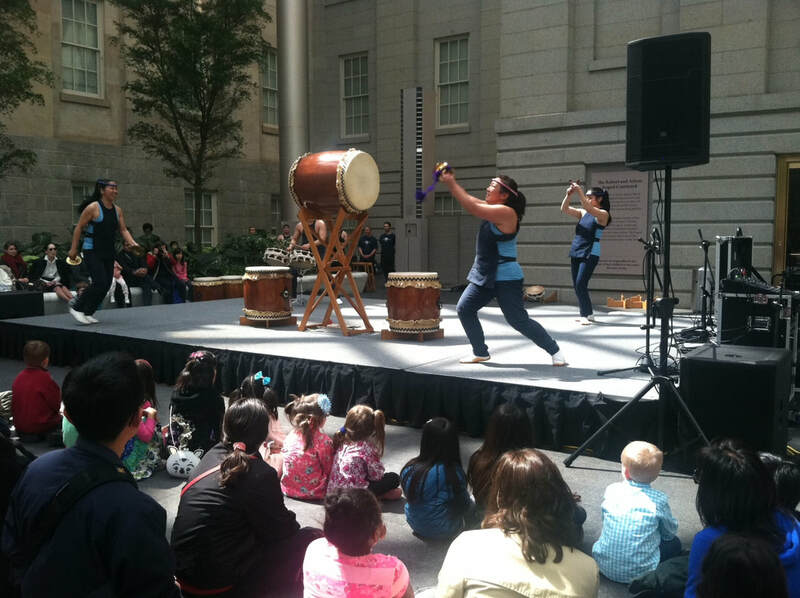 Some elements of the song were inspired after learning a song from Nen Daiko's sister group Hoh Daiko in New Jersey. The work is an up-tempo piece, built around a short 4-bar melodic rhythmic statement. The work has a large degree of flexibility built into it, due to its improvisational nature. Other instruments that are sometimes featured include the clave (wood blocks) or atarigane (a hand-held brass gong). This piece premiered at the dedication ceremony of the National Japanese American Memorial in Washington, DC on June 30th, 2001. 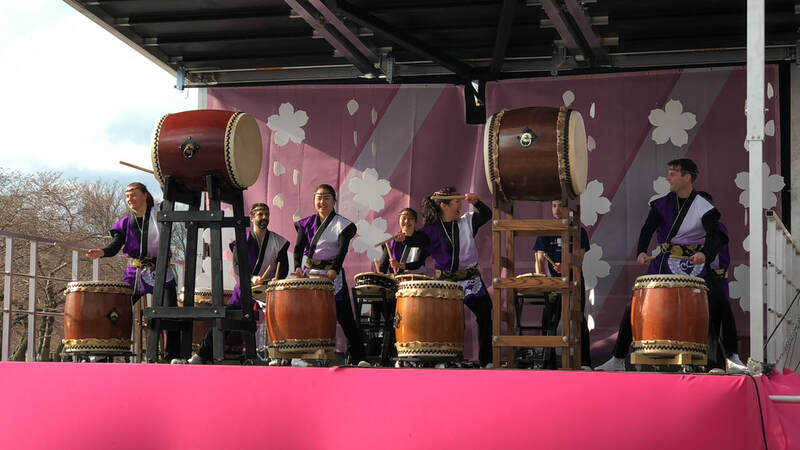 This video was taken by Tida Rask at the Sakura Taiko Takeover on the Tidal Basin, March 25, 2018. Thanks Tida!